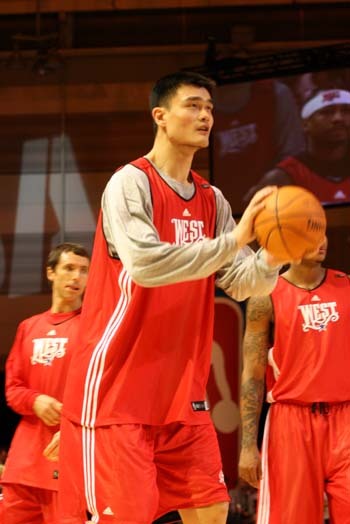 MORE photos of Big Yao during the first team practice of the All Stars of the Western Conference. This will also be the one that he will wear for 2008 Beijing Olympics. NBA All-Star Game, Sunday, 7 p.m.
NEW ORLEANS -- Before taking center stage in the Big Easy, Yao Ming vowed to do something that he has never done before at the NBA All-Star Game. 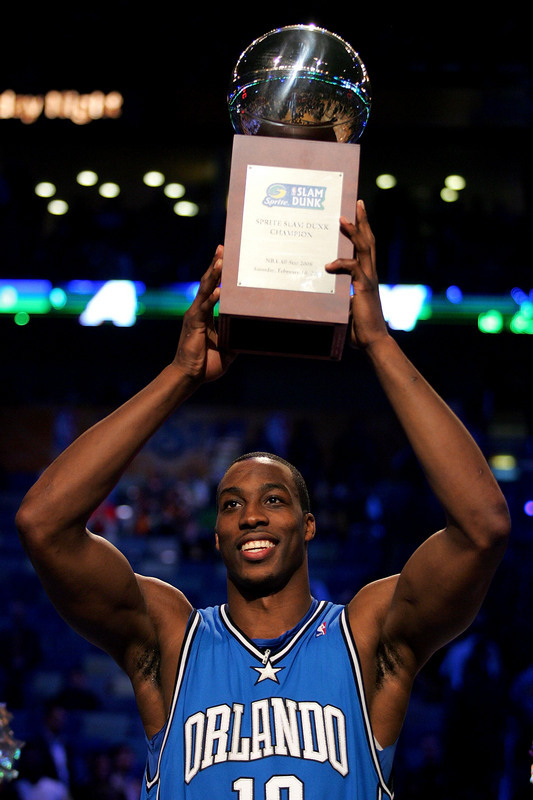 Win the All-Star Game MVP trophy and guide the Western Conference to a blowout victory? Not quite. The Rockets center actually had a more incredible feat in mind. 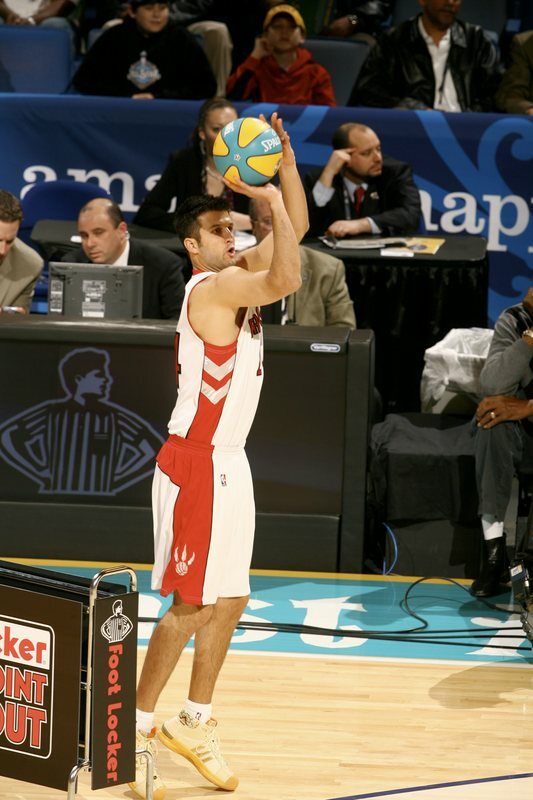 "I'm thinking about shooting a half-court three," Yao said. He might as well try it. 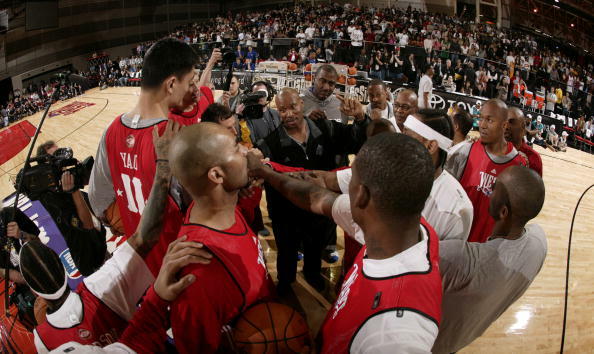 Yao has, after all, done everything else leading up to the NBA's midseason classic. The Rockets' star center, who will be making his sixth straight appearance as a starter in Sunday's All-Star Game, is evolving into one of the elite players in the game. Enjoying his best season as a pro, Yao has guided the Rockets (32-20) back into the thick of the West's playoff race after a sluggish start to the season. 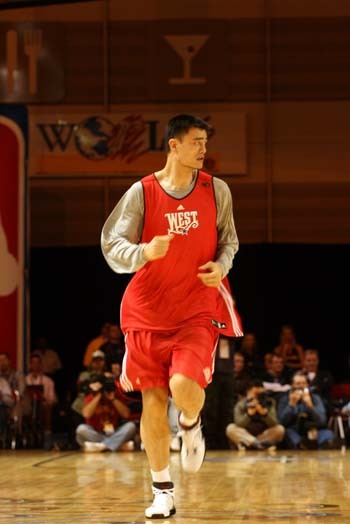 During his six seasons in the league, Yao has honed his skills, improved his conditioning and -- according to many observers around the league -- become confident that he can take over a game. The center has developed so steadily that he said during this season's All-Star weekend that he felt more comfortable at the weekend's festivities than he ever had in previous visits. He's been showing that confidence throughout the course of his latest season. Despite being the focus of opposing defenses on a nightly basis, Yao is averaging a double-double with 22.2 points and a career-best 10.8 rebounds. He has been the main reason why the Rockets survived without Tracy McGrady during a lengthy stretch, creating openings for everyone else because of the attention that he demands in the paint. The steady progress has Yao on the cusp of becoming one of the game's greatest pivots. 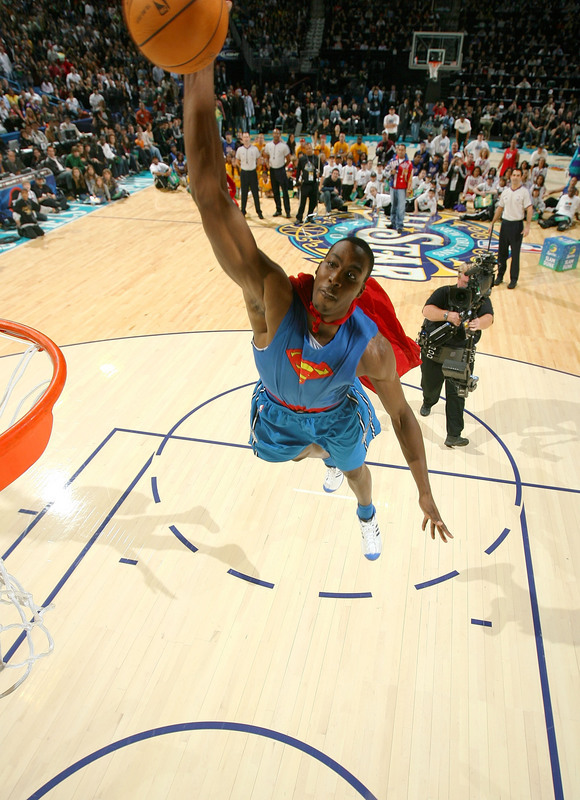 "He's one of the top three centers in the NBA right now with Tim Duncan and Dwight Howard," Hall of Fame center Bill Walton said. "Yao Ming is coming to that level. He's got the game. He is starting -- this year more than ever -- to get the impact. He's on the verge of having it be his league. All the pieces are in place for Yao Ming to say, 'You know what, there is nothing anyone can do to keep me from what I want.' He's so smart and so determined. He's incredibly disciplined in his approach to what he wants. I just don't see it as might or might not happen. I think it's going to happen." Yao has made such stives in his game despite dealing with early-season doubts coming into the season. During the season's early stages, the Rockets star endured some growing pains as he adjusted to Rick Adelman's high-motion offense. The new system asked the big man to become more of a passer from the high post. 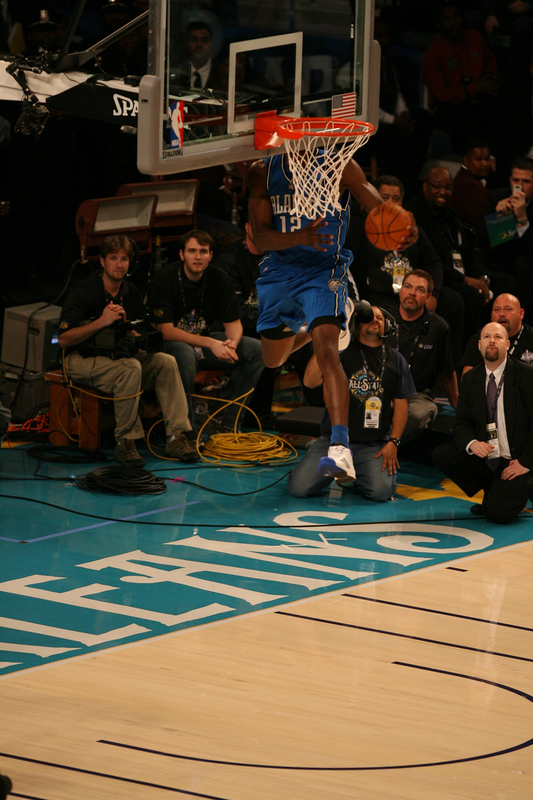 Yao didn't feel as comfortable facing the basket as he had with back to the rim. Four months into the season, he is still catching passes at the free throw line and taking more spot-up jumpers than he did in the past. But the Rockets have been giving him the ball in the post with increased frequency. Since leaning on Yao in the paint, the Rockets have bounced back from a 15-17 start to win 17 of their past 20 games. The Rockets' star center still sees areas where he must improve, like lowering his 3.4 turnovers per game. But even the center admits that he's never had a better season. 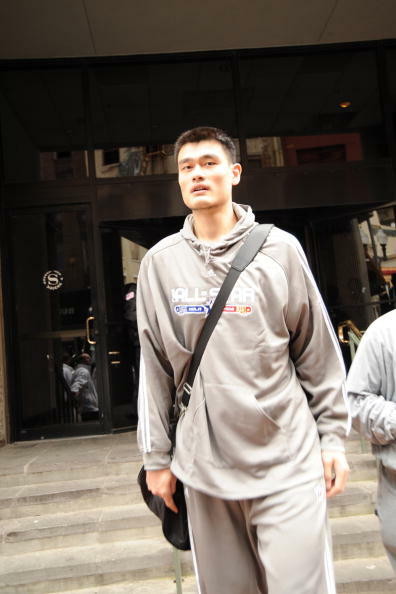 "I feel comfortable and I feel a lot of confidence," Yao said. "I feel like I'm playing consistent. Not much up and down. Hopefully, I'm getting better and better." Yao had his strongest stretch in January. 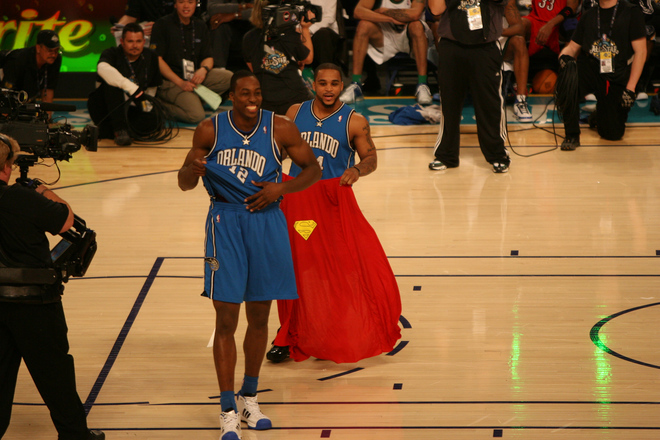 The All-Star center guided the Rockets to a 10-4 month even though Houston played nine games without McGrady. Considering that the Rockets had never won on a regular basis with McGrady out, the center's play was even more impressive. 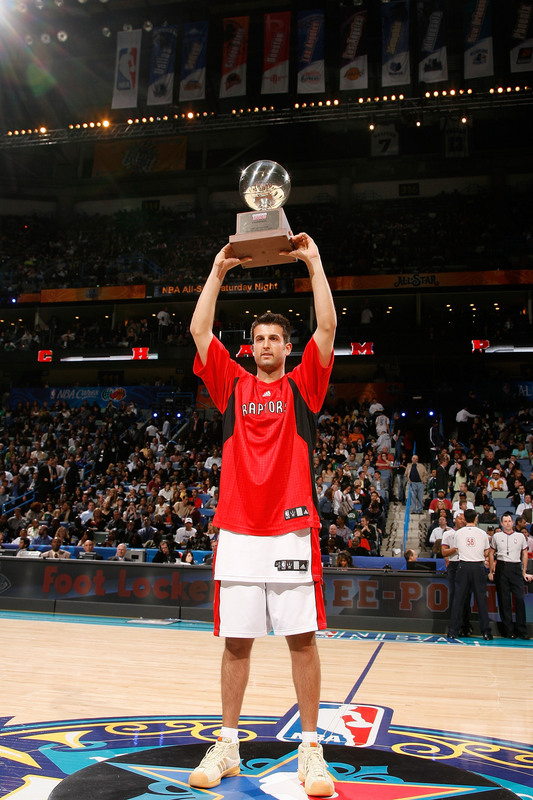 Yao averaged 25.1 points, 11.6 rebounds, 2.4 assists and 1.92 blocks, earning the West's Player of the Month award. 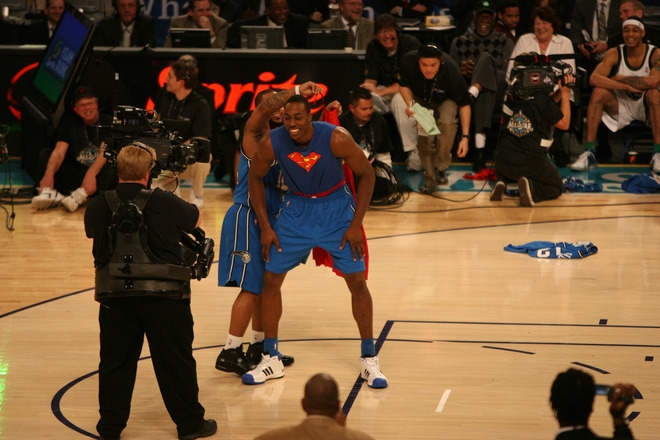 Former Spurs star David Robinson considered those numbers the strongest evidence that Yao is transforming into one of the game's elite players. 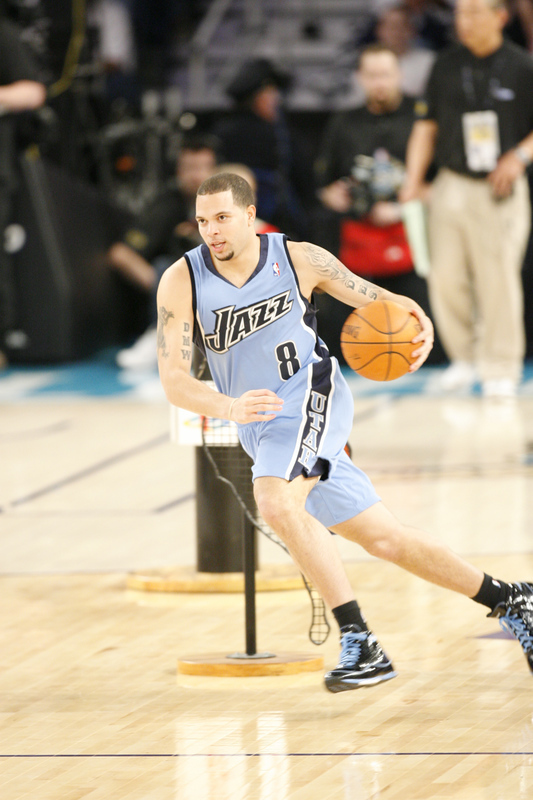 "Yao has really developed as a leader quite a bit," Robinson said. 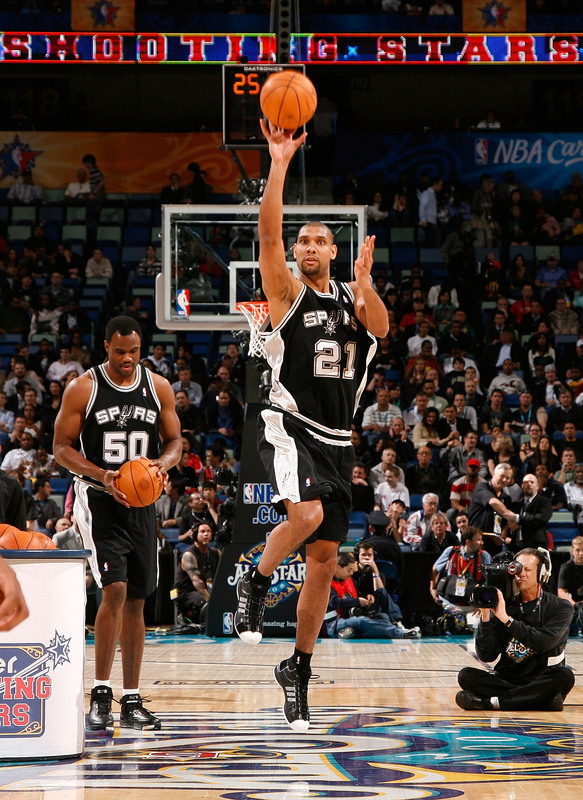 "With Tracy McGrady out, the team is still playing extremely well. They've leaned on Yao a lot and asked him to be a force. 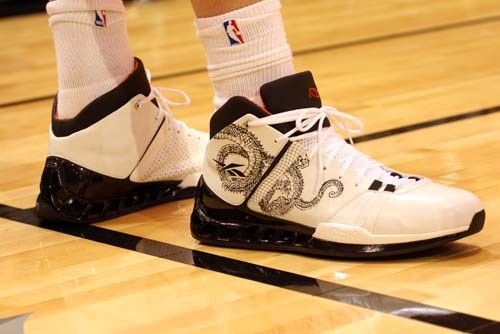 Yao has done that. Being able to respond in those types of situations and take the team to a higher level, is the biggest area where you can see his maturity. When he came into the league, he was a little unsure of himself. 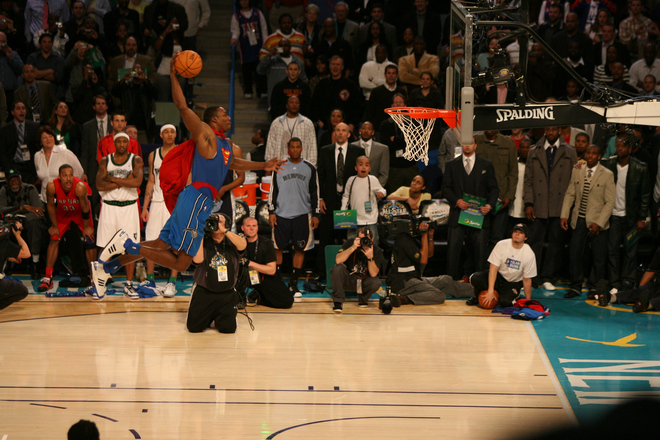 He wasn't sure what he could do and really wasn't even sure if he could play at this level. Now, he's dominanting games. He's taken that Houston team to a place where they're really ready to contend." 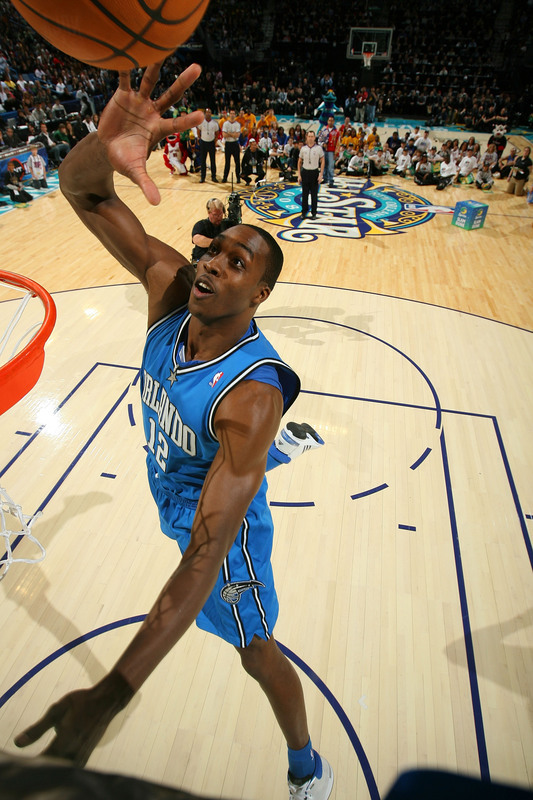 New Orleans Hornets coach Byron Scott, who will coach the West's All-Stars on Sunday, has noticed Yao's ascent by playing against the center on a regular basis in the Southwest Division. Scott noted that teams are still trying to wear down the 7-foot-6 center by making him run up and down the floor for 48 minutes. 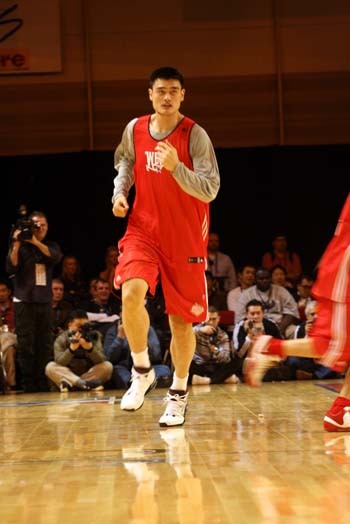 But Yao's improved conditioning is making it harder and harder for teams to find a weakness in the center's game. "I think that's still probably the approach because he is so big," Scott said. "That size he has is going to make him tired sooner or later. But I think he's gotten in such better condition this year than I've him in past years. The philosophy is probably the same with every team. Try to run him as much as possible and put him in as many as pick-and-rolls as possible. 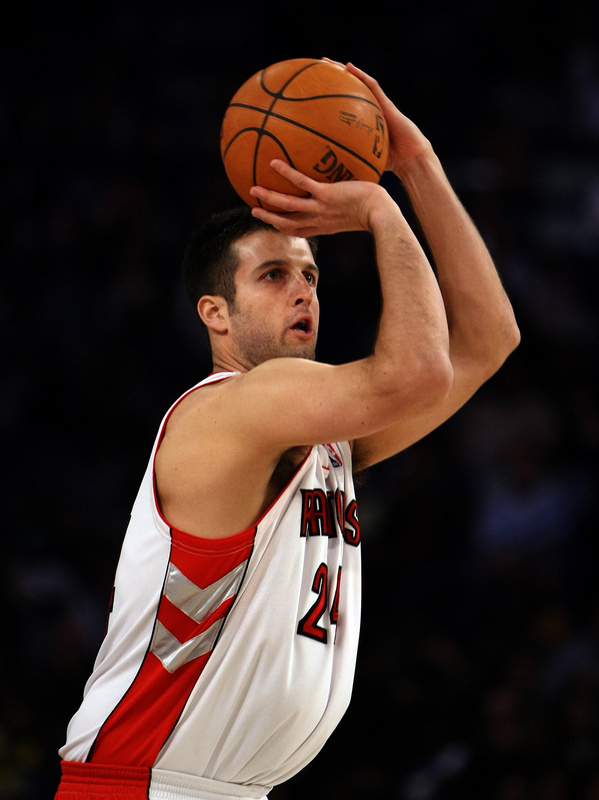 He's done a better job on defending pick and rolls and getting back on defense. But the bottom line is that he still makes your job a nightmare." 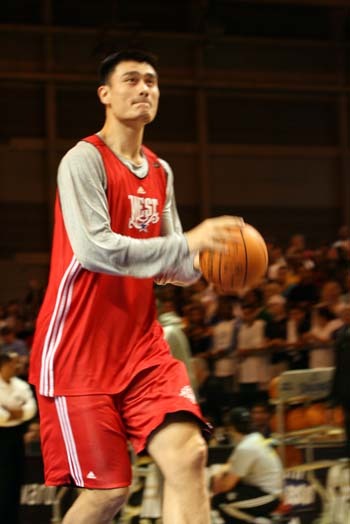 So what is the next for Yao to become one of the game's elite players? 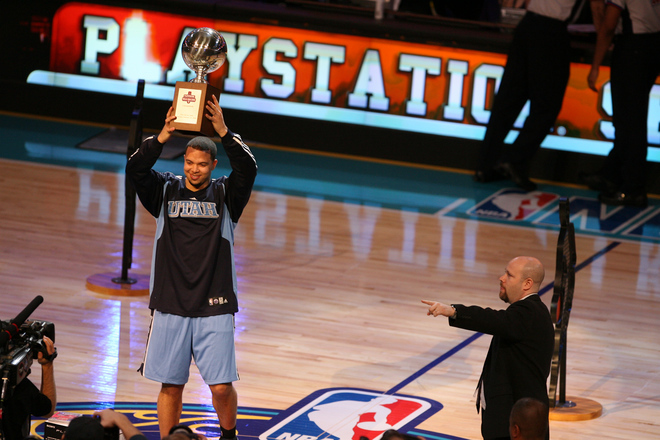 "The only real step for Yao Ming is the championships," Walton said. "Not everybody wins the championship. It's a huge mistake to say someone who won a lot of championships is better than someone who didn't win. There is no way I can sit here and diminish the career of Patrick Ewing, Elgin Baylor, John Stockton, Karl Malone and all the phenomenal players who didn't win the championship. Not everybody gets to win the championship. But all those guys competed at the championship level. We haven't seen that yet with Yao. They've lost in the first round. But (they have) to be in that championship mix because it is about winning the games." 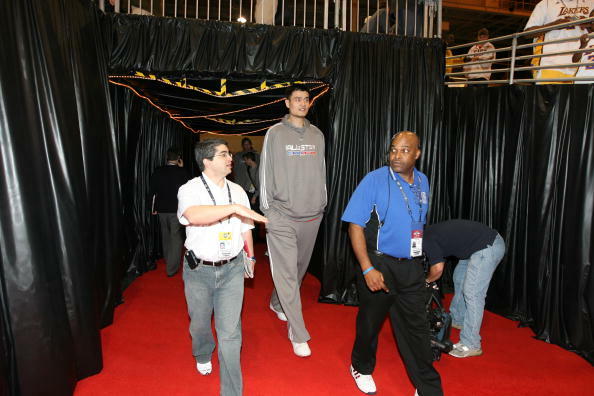 Before trying to take that next step in into the NBA's elite, Yao will enjoy his latest All-Star experience. During a meeting Friday with the league's All-Stars, Yao felt comfortable being in a room filled with the best players in the world. He didn't always feel that way during previous trips since he needed to make improvements to his game. 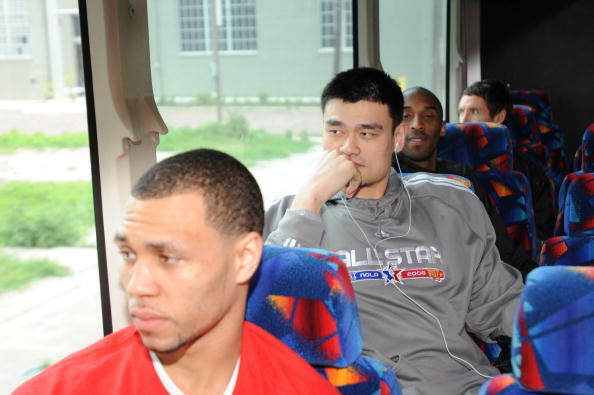 Now, with the strides that he's made, Yao is so relaxed being among the game's best that he's willing to think bigger. 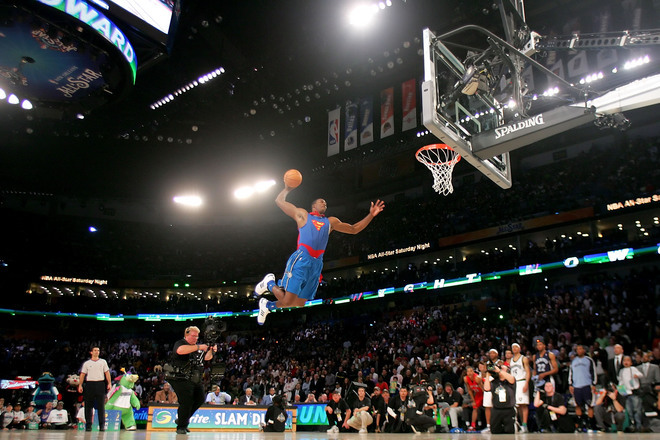 He might even show it Sunday by launching a shot from midcourt. 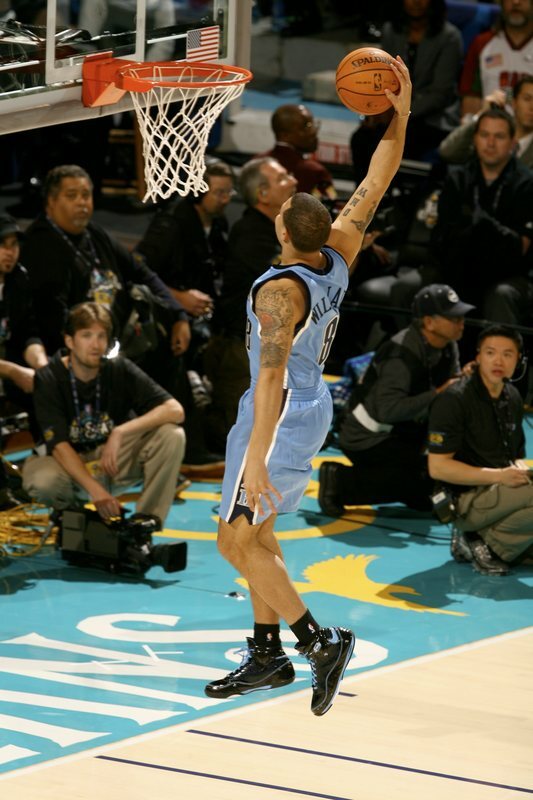 "Hopefully, I'll hit the rim," Yao said with a grin.